Darook Park was the ceremony location for Jess & Ben’s beautiful wedding. It was a stunning day with blue skies and Darook Park is such a lovely spot with views over the water and a nice secluded feel. Jess made a fantastic entrance – I just love seeing this kind of excitement on peoples faces as it really shows how special the wedding day is. We did some location shots at Darook Park and then also a nearby beach and at the northern end of Cronulla Beach in the sand dunes. 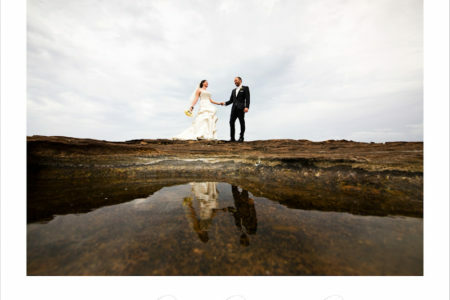 The wedding reception was at Summer Salt Cronulla. It’s an awesome spot right on the beach and the food was outstanding! A great wedding day and a fun night so congrats guys. Visit my facebook page here or my Google+ page here, or use the search tool above to find more Darook Park weddings. Claudia & James were married early in 2012 (yes I’m catching up on some blogging!) and had a beautiful day. The ceremony was at Pymble Ladies College and reception at the Sydney Golf Club. The day went so well with lots of laughs and some great photos. I loved their floral vintage theme – the flowers were stunning, bridesmaids dresses gorgeous and all the other details just beautiful. Congrats guys! 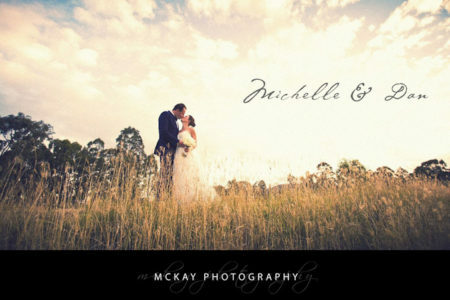 Visit my facebook page here or my McKay Wedding Photography Sydney. Pymble Ladies College is a beautiful location for your wedding ceremony – the chapel is lovely and the college makes for some great photos. Amy & Robbie found me via a friend who I took the photos at their wedding so it’s always nice to get a referral. The day was simply perfect – it was a July wedding but the weather was ideal and the day went so well from the preparation photos, to the ceremony at Our Lady Queen of Peace Church in Greystanes, to some great locations for photos, and on to the reception at Oliveto in Rhodes. Visit my website or like me on facebook! A winter wedding always seems to be at more risk from cold & wet weather and unfortunately Angelique and Peter had some torrential downpours to contend with on the day. Fortunately we had some awesome locations to work with – including Curzon Hall – so we got some great photos….and managed to keep mostly dry! Visit my website or like me on facebook! 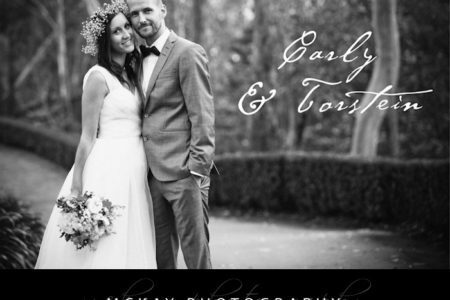 It was awesome to work with Mark & Sam from Moving Presentations – check them out for fantastic wedding films in Sydney. 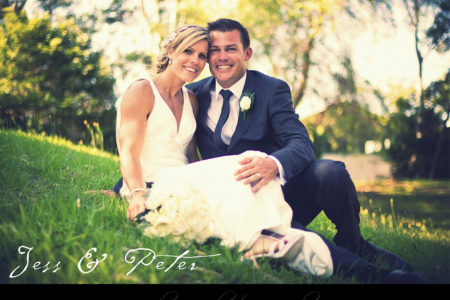 It was a beautiful May day when Rachel & Peter got married at Aria Restaurant. The weather was warm and we did photos in the Botanic Gardens before the ceremony which started after sunset. The bridal party were awesome and we had lots of laughs and great shots simply wandering around the Botanic Gardens. 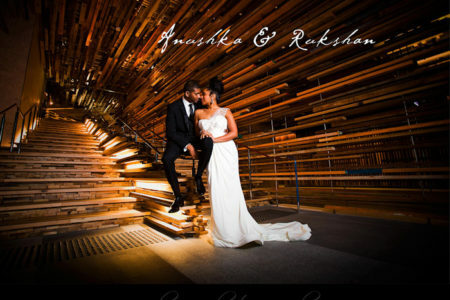 The ceremony went very well and the dinner at Aria was quite amazing. A beautiful couple and an awesome day! Visit my website or like me on facebook!